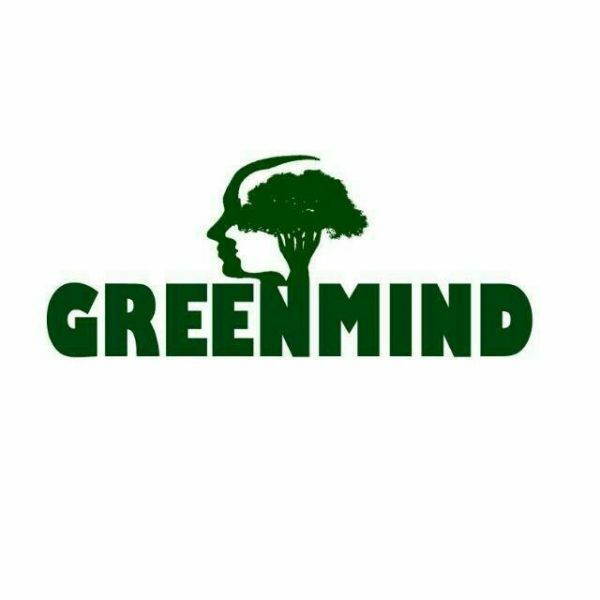 Green mind is a community based organization that deals with environmental programs. we sell tree seedlings, both indigenous and exotic to the community members. we also do environmental education to community members especially the young in various learning institutions.